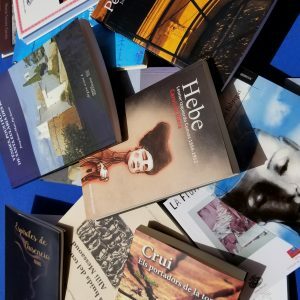 How to publish a book? en Ibiza editions we provide the ability to edit all talented people to write. We have extensive experience in helping authors who want to publish for the first time and we encourage authors who have already published prior to reaching new goals. 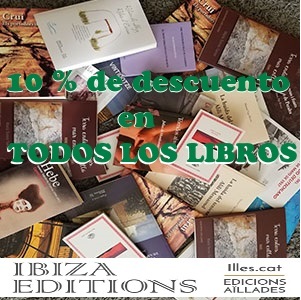 Además, en Ibiza editions / EDICIONS AÏLLADES We are aware of the importance of new technologies and creativity related to different applications. Through our Group, We can musicar your poems, perform TrailerBook, transform your story e-pub, e-book format and included in LeOigo (podcast).